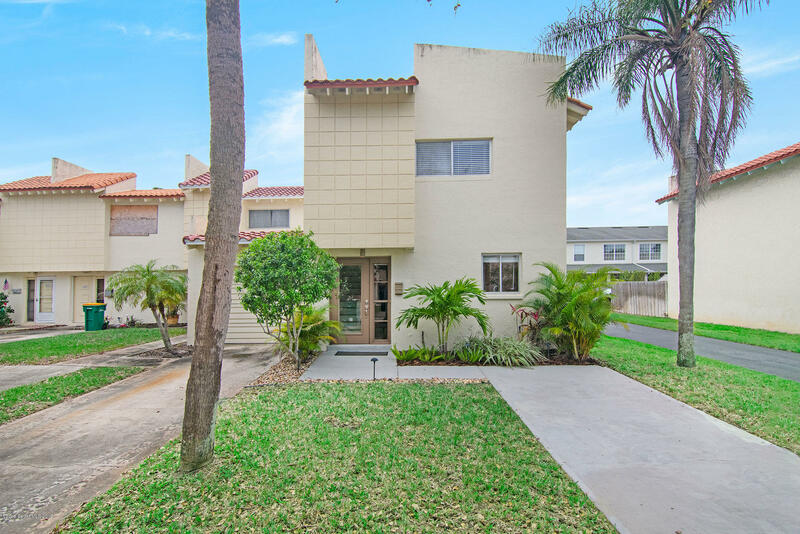 Bright and Beautifully renovated Townhome just steps to the Beach! Fenced in private courtyard area with new pavers and landscaping. All appliances, AC, Electric Panel, Water Heater, Floors have been replaced and lightly used. Close to Restaurants, Shopping and Eau Gallie Causeway. Low HOA Fees $50 a month. This one won't last!